Home - Jensen, Elmore, Stupasky & Lessley P.C. For over 30 years we have earned the respect of our clients and the legal community at large by approaching our work in personal injury law with expertise, compassion and a focus on results. JENSEN, ELMORE, STUPASKY, & LESSLEY P.C. For over 30 years, Jensen, Elmore, Stupasky & Lessley P.C. 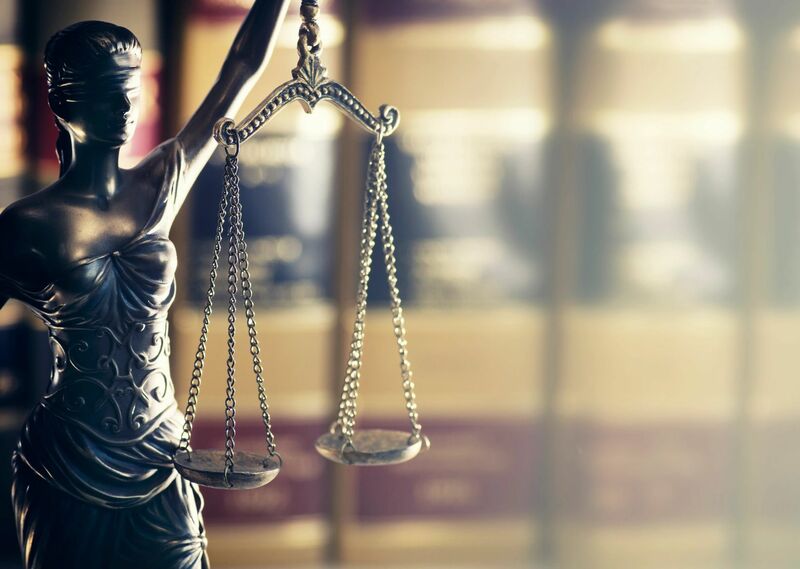 of Eugene, Oregon, has earned the respect of their clients and the legal community at large by approaching our work in personal injury law with expertise, compassion and a focus on results. Call us today at (541) 342-1141 for a free consultation. Our clients come to us during one of the most challenging times of their lives. We are ranked as one of the best personal injury law firms in Eugene not just because of our more than 25 year track record for recovering damages, but because our lawyers truly care. You can count on everyone at Jensen, Elmore, Stupasky & Lessley P.C. to be your strongest advocate in the pursuit of the justice you deserve for your loss and suffering. In your personal injury case, it will be our job to help you identify the distinct issues and circumstances of your case, extensively research every angle, draft and file your legal complaints, act as your advocate in settlement negotiations or argue your case in state and federal courts. We will always work to protect your best interests with respect, care and integrity. Dear Ken: I just wanted to take a moment and thank you again. It really meant a lot that you believed in me and my case. I fully recommend Tina Stupasky. She took the time to understand all aspects of my case. She and her staff are caring and sincere and always answered my questions promptly. She provided me just the right amount of guidance and support to allow me to fully understand the progression of my case. I always felt completely informed and up to date. Tina’s Diligence, meticulous research and attention to detail and ability to firmly represent me resulted in the best possible outcome I could have imagined. I am so thankful I had Tina to represent me. Dear Ken and Staff Members: A note to thank all of you for your hard work and professionalism in helping me with my personal injury claim. I was very pleased with the settlement I received and will refer others who may need your services. You are a great team. It was a huge relief not to have to deal with insurance companies by myself. Ken: Words can’t express my gratitude for your commitment, dedication, and expertise on my behalf! We all know that the results would not have been the same if someone else had been in charge of my case.